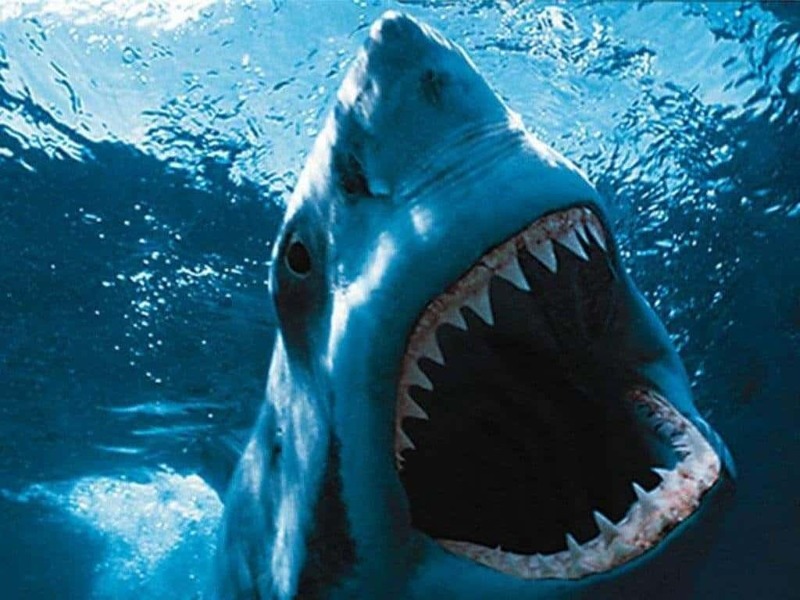 Five shark attacks occurred along the Jersey Shore over a 10-day time period in 1916. 25-year-old Charles Vansant was the first victim, Charles Bruder was the second, the final three took place at Matawan Creek, 30 miles from Spring Lake. Four of these victims died, and the fifth suffered serious injuries. 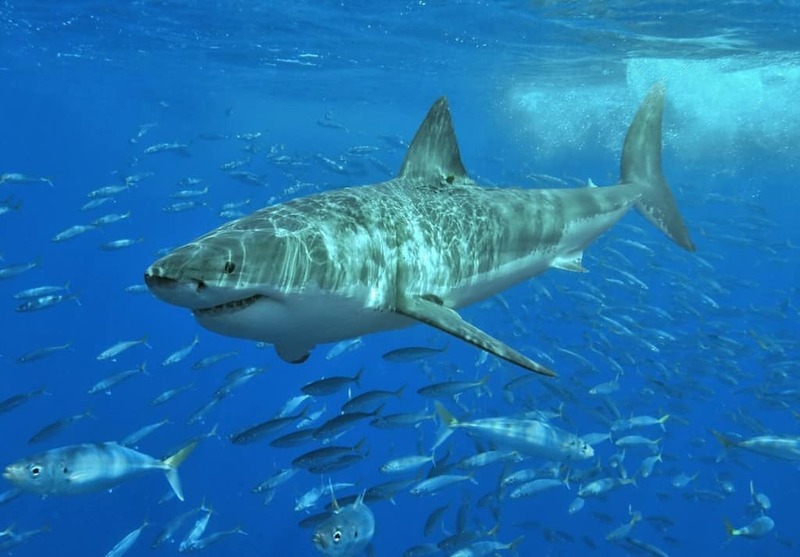 A simple 33-year-old housewife and mother, Shirley Ann Durdin went snorkeling in Peake Bay when she was attacked by a great white shark in seven-foot deep water. Her husband and four children watched from the shore as the shark tore her in two. The only thing remaining of her when rescuers arrived was her headless torso, though the shark circled back and took that, too. 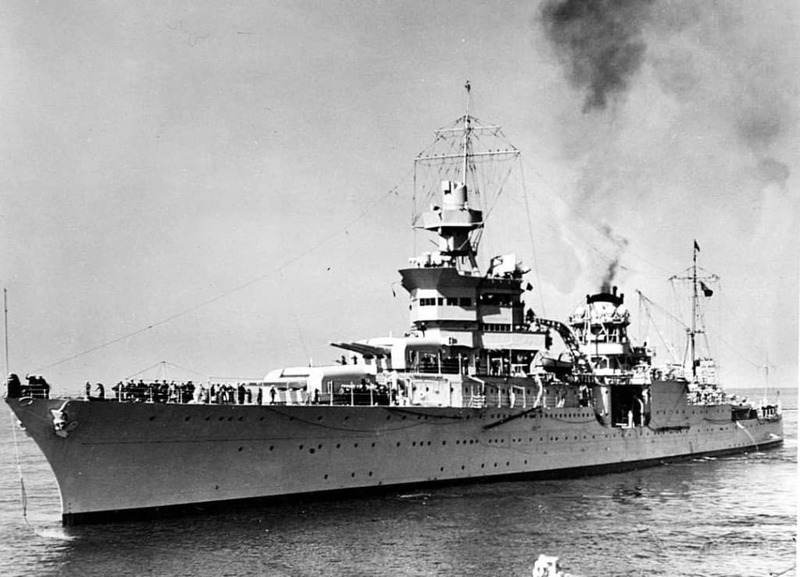 In 1945, the USS Indianapolis dropped the first Atomic bomb. A Japanese submarine fired six torpedoes, sinking the ship between Guan and Leyte Gulf. 900 men were thrown into the water upon the ship sinking, and then whitetip sharks began circling those left in the water. 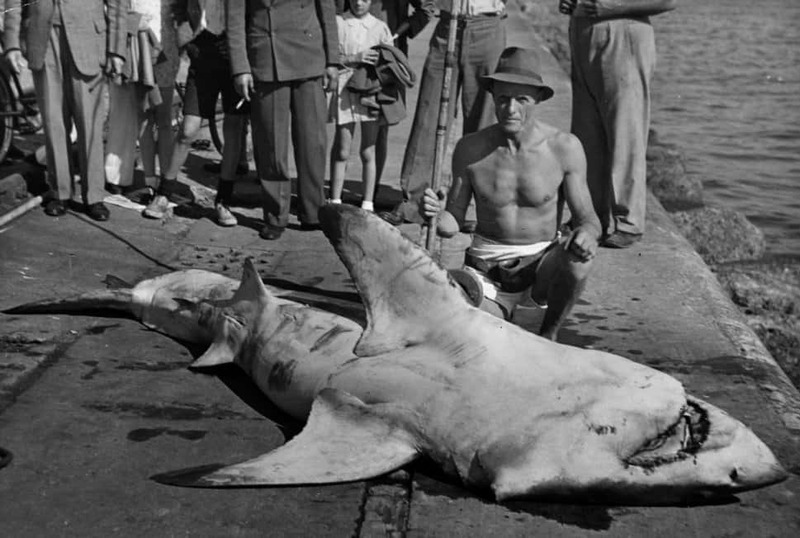 Within five days, 600 more men died in the water, with the sharks accounting for most of the deaths. In 1959, Robert Pamperin was diving for sea snails off La Jolla Coast in California. His friend, Gerald Lehrer, said Pamperin was unusually high in the water and missing his mask. Pamperin then slowly descended into the blood-red water. 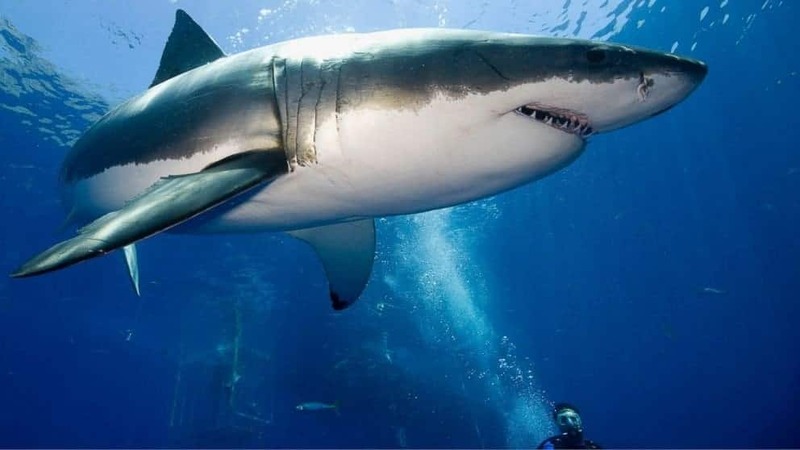 A 22-foot shark was seen dragging the diver towards the sea bed. Swimming along the coast of California in 1952, Barry Wilson, 17, was spotted being jerked from side-to-side by an unknown force. The young boy was screaming for help as the shark dragged him under. He resurfaced and was dragged to shore by five brave swimmers, but bled to death on the shore. A white pointer shark measuring 10-foot long ripped Terrence Manuel’s right leg from his body in 1974 as he attempted to escape the water to his friend’s boat. John Talbot, the boat owner, raced to save his friend. Sadly, Manuel ended up bleeding to death in the water. Randall Fry was swimming along the California coast in 2004 when he felt the water move beside him while swimming. A shark fin surfaced, dragging Fry under the water right in front of his friend, Cliff Zimmerman. The severed head and body of Randall Fry were found separetely the next day. 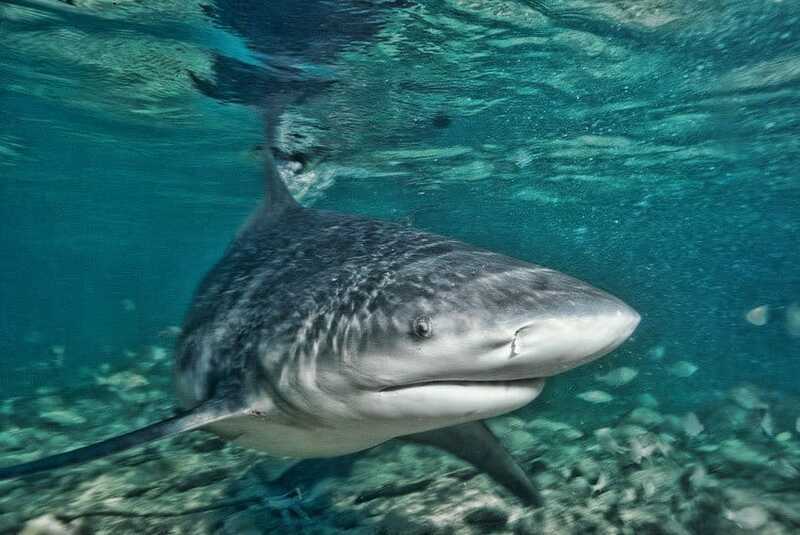 The first-ever recorded shark attack happened in Havana in 1749. Brook Watson, a British merchant sailor was swimming when she was attacked and dragged into the water. Brook lost his foot and had the entire leg amputated, but ended up serving nine years as a Member of Parliament before becoming Lord Mayor of London. 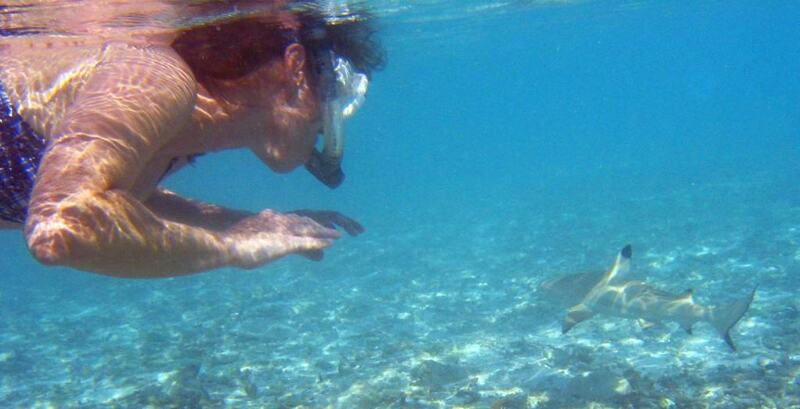 In 2009, a 19-year-old French surfer was attacked along the island of New Caledonia. 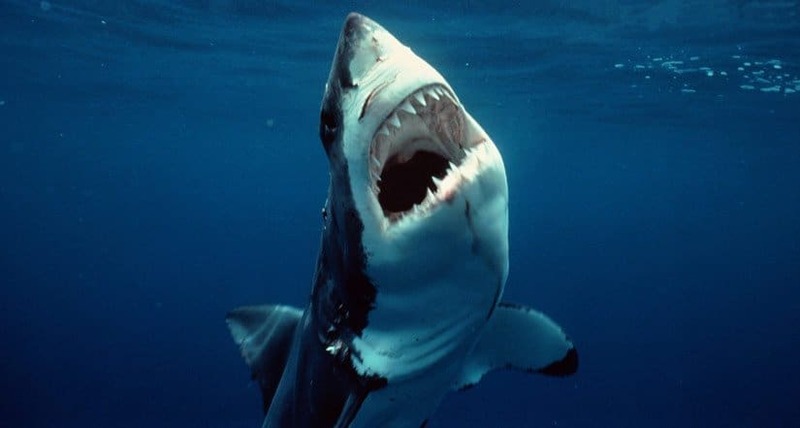 A group of sharks attacked the boy, where they began to bite at his leg, and ripped his entire arm off. He managed to make it to the boat, but died before he reached shore. It’s always unfortunate to hear of the death of a child, but one attacked by a shark is even worse. It’s a savage way to go. 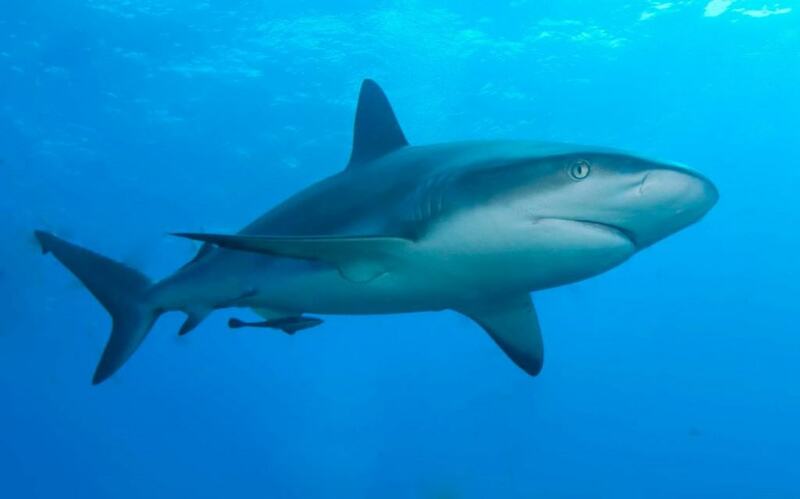 A 10-year-old boy was killed by a shark while playing in 4-foot deep water on a sandbar at Virginia Beach. 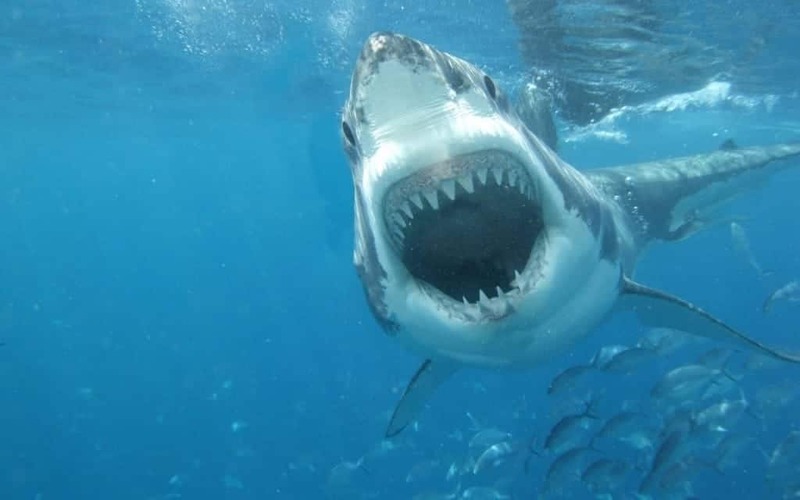 The boy’s father attempted to beat the shark over the head, but failed to save the boy in time. Multiple bites on his legs and thigh resulted in massive blood loss. In an attempt to escape the heat, Lloyd Skinner, 37, went swimming in Cape Town, South Africa. 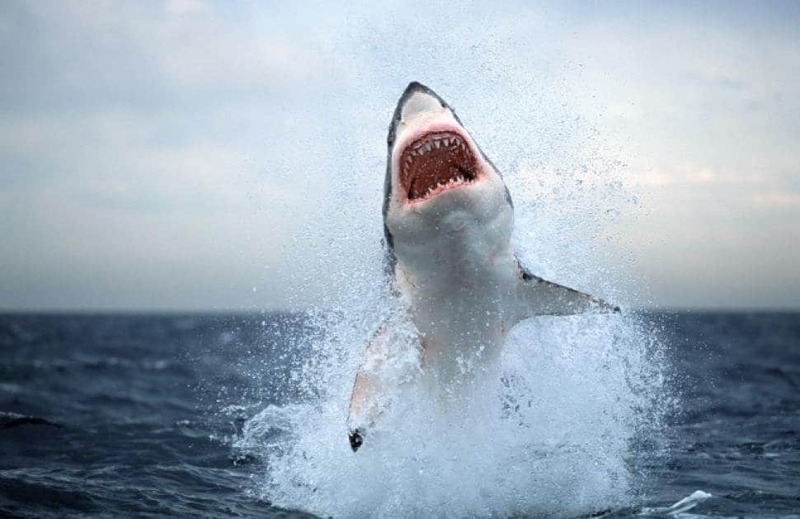 A Great White raced towards Skinner at 25 miles-per-hour, enveloping the man in its mouth. 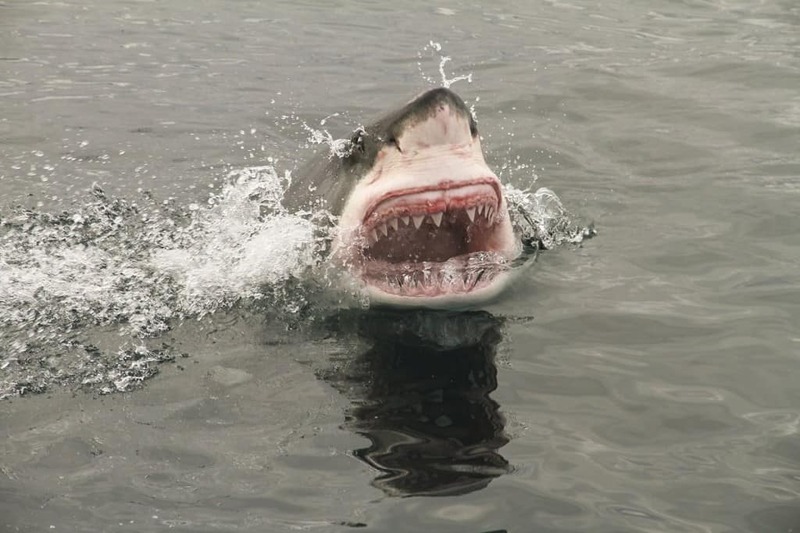 Skinner managed to swim back to the surface, but was attacked a second time. No trace of Skinner was ever discovered, leading officials to believe he was entirely consumed. 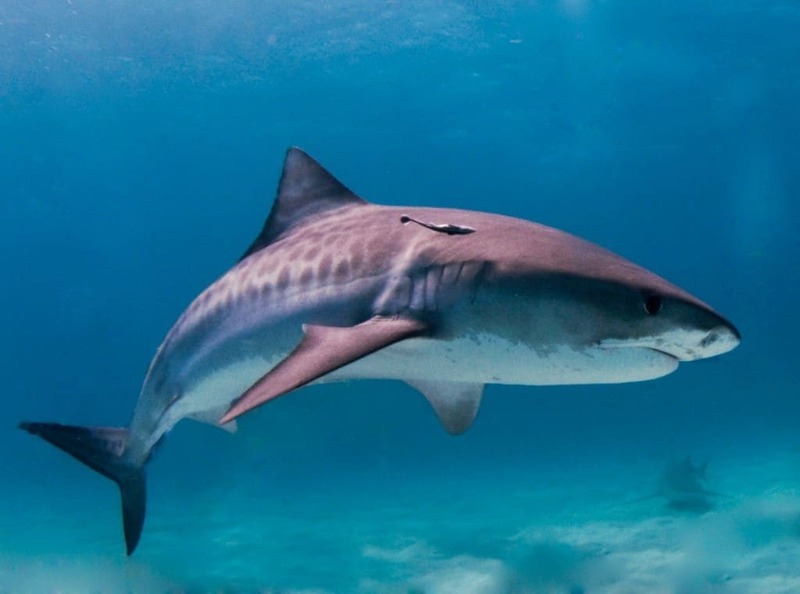 While surfing off the coast of Kauai on Halloween morning in 2004, this surfer was attacked by a 15-foot tiger shark, losing her entire arm in the process. Hamilton was surfing with her arm dangling in the water when a “gray blur” attacked. 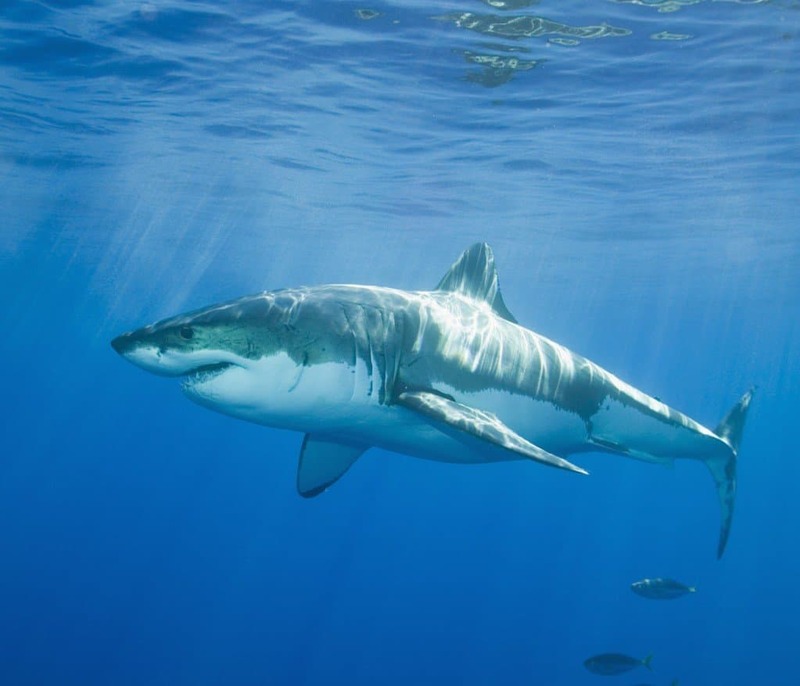 The shark tugged her arm back and forth, and then was ripped from her body. Hamilton survived and was back surfing a month later. In 2008, a boat capsized around Memory Rock in the Bahamas. 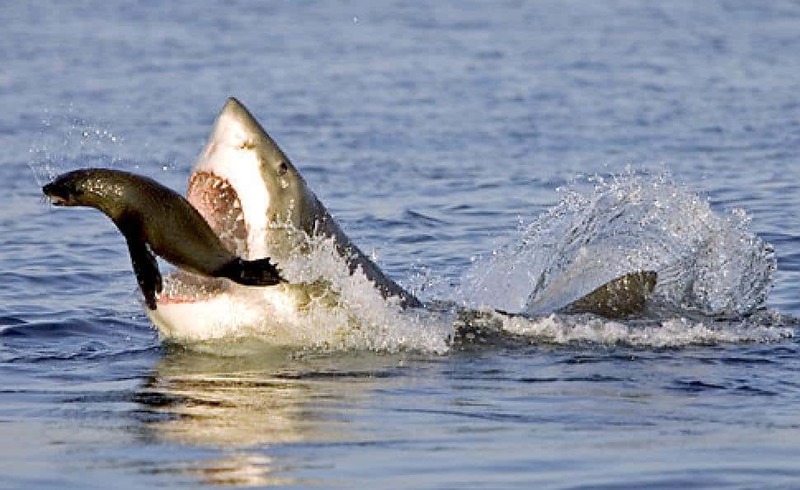 This is a popular site for shark baiting. 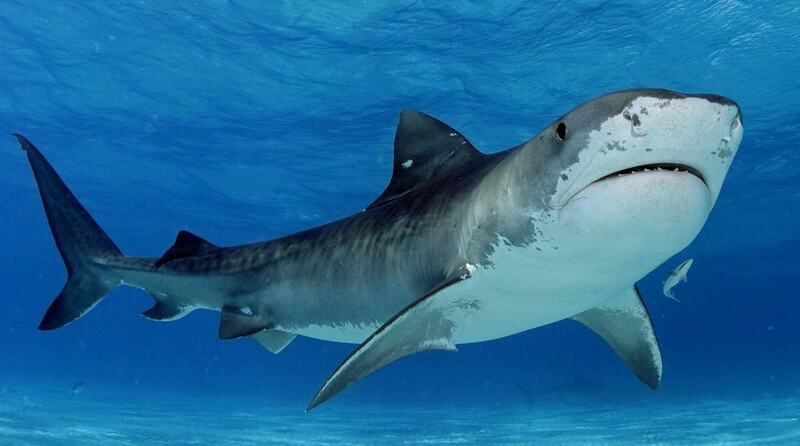 Four scuba divers were floating in the water as they were encircled by a group of tiger sharks. 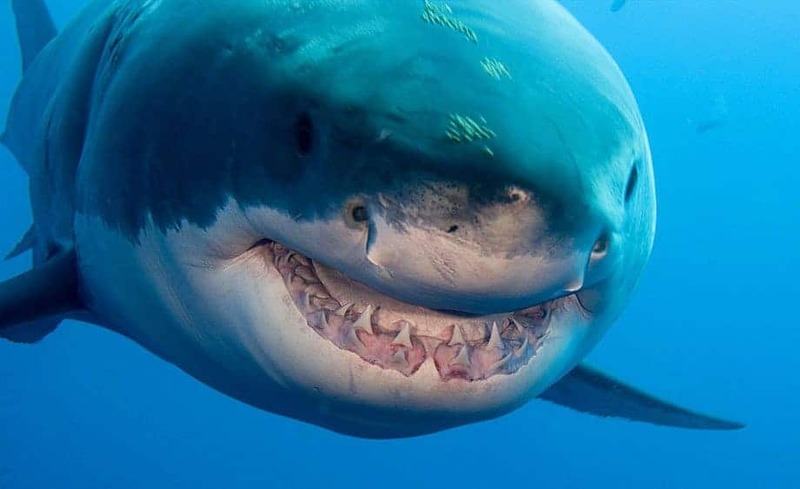 Captain Jonathan Rose, who had a boat in the area, witnessed at least one man devoured by the sharks. Rose rescued three others who were in the water. In 1942, 200 captured Allied soldiers were stuffed into bamboo pig baskets and transported to the coast. These men were then thrown overboard into shark-infested waters and eaten alive, one by one. An Australian court later charged the commander in chief of Japanese forces at Java. He served ten years for the ‘Pig Basket Atrocities’. 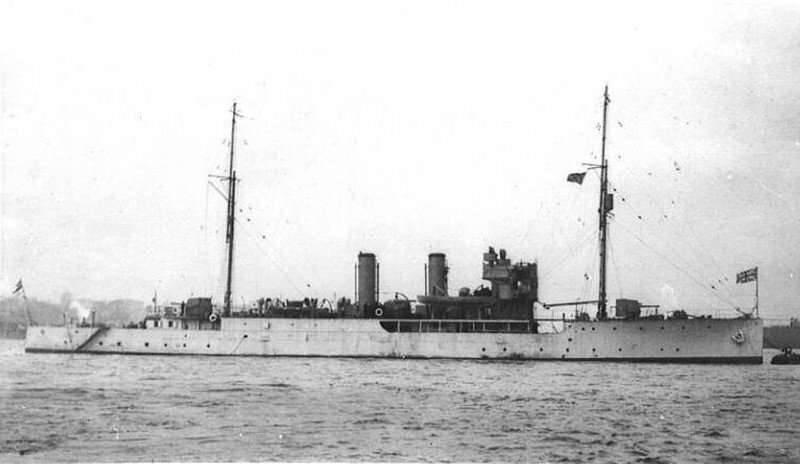 In 1926, a British Naval ship, HMS Valerian, capsized during a hurricane. 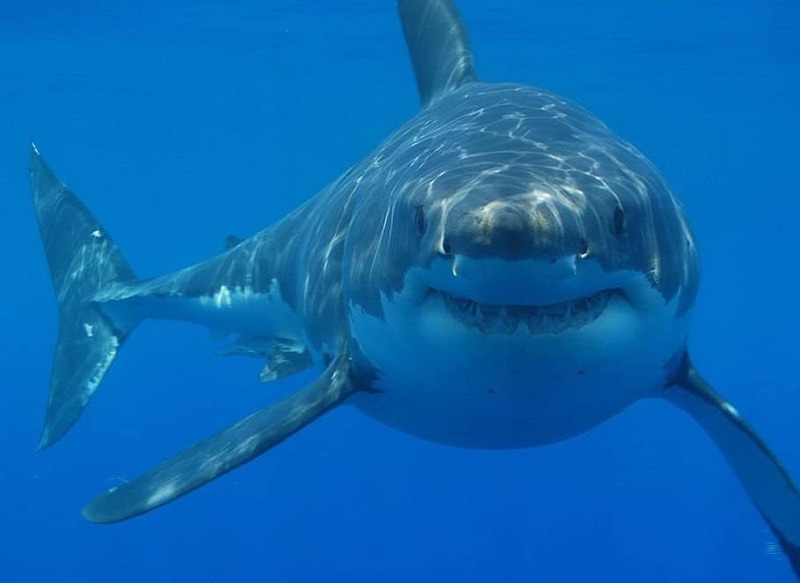 88 crew members eventually died within the waters, with the majority of them due to shark attacks. Sailors hung to life rafts in the hopes of surviving, but were dragged under the water and eaten in a feeding frenzy.